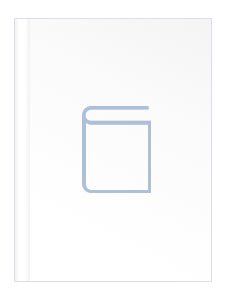 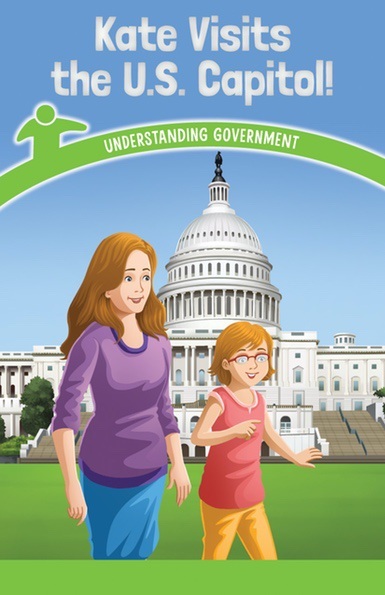 Create active, engaged, and informed citizens while developing practiced, afluent readers. 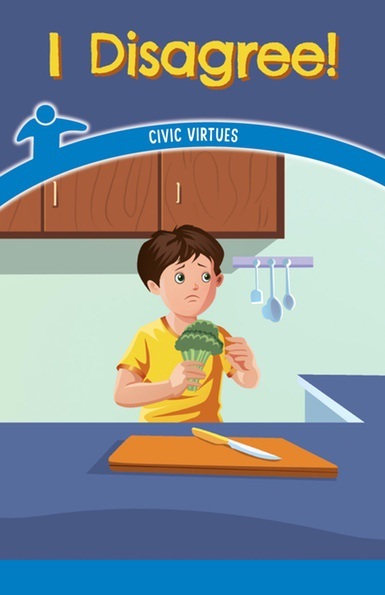 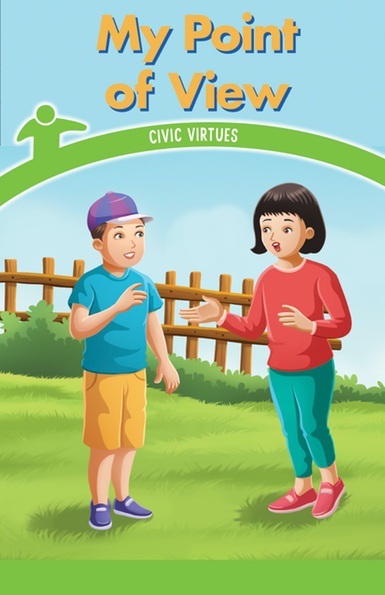 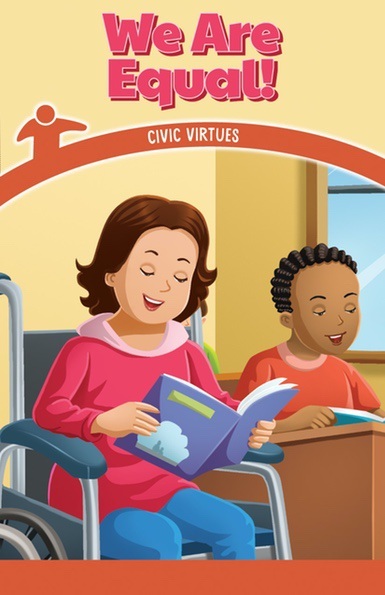 Civics encompasses the processes and rules by which people in a society make decisions, govern, and deal with public problems. 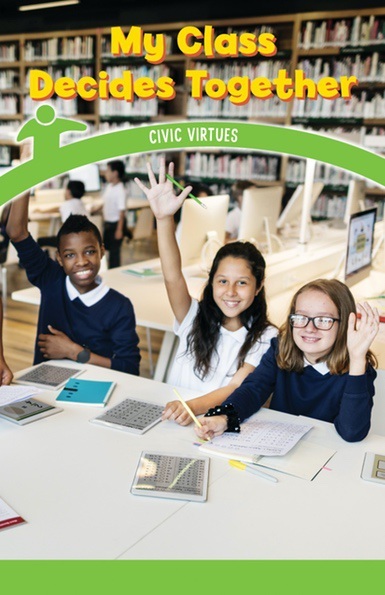 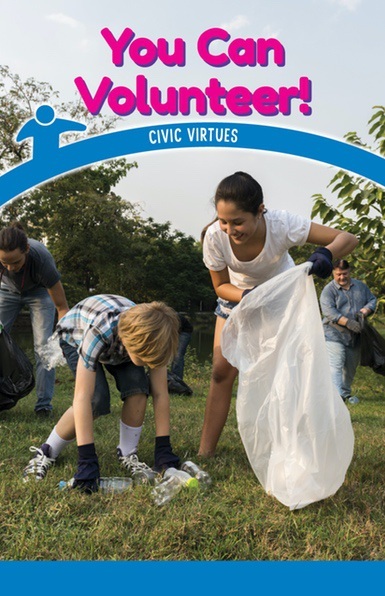 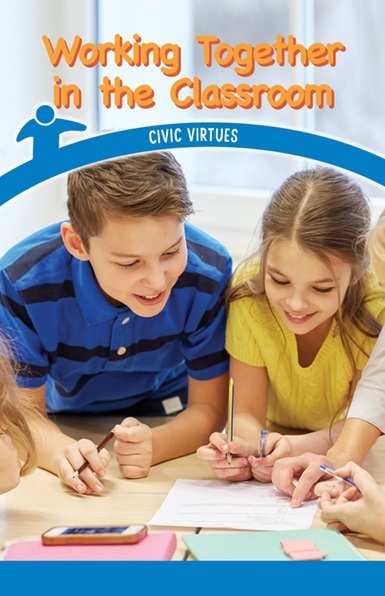 Today, more than ever, it is crucial for students to learn and practice basic civic principles to ensure a fair, just, and liberated society. 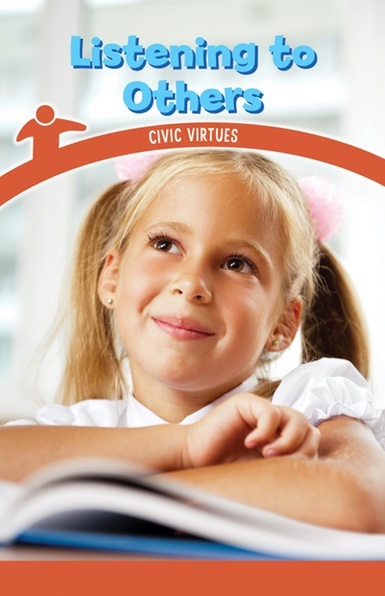 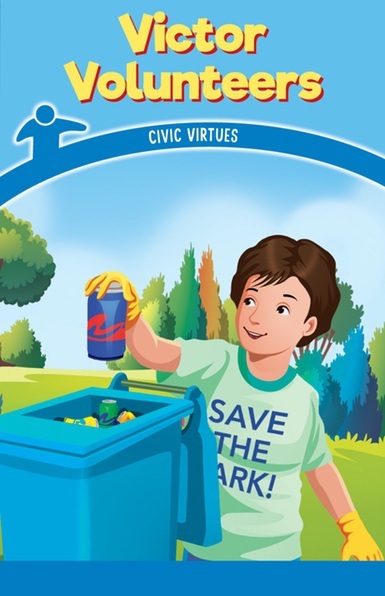 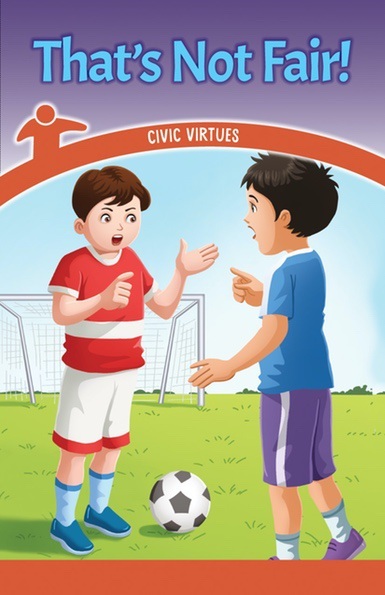 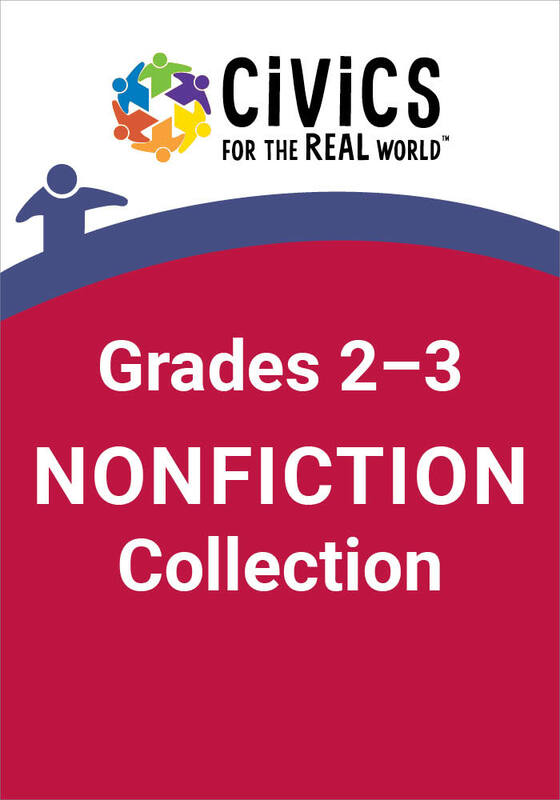 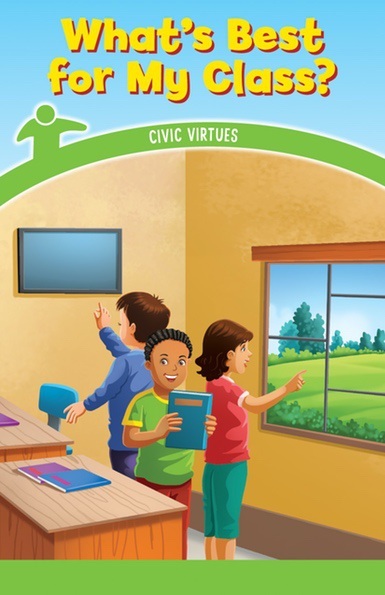 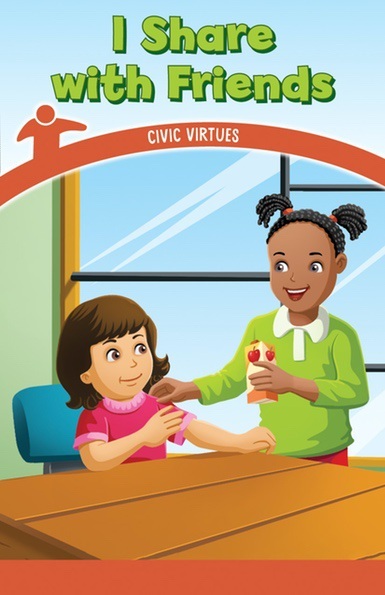 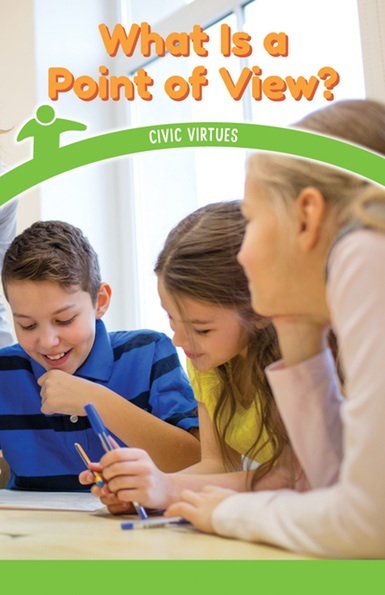 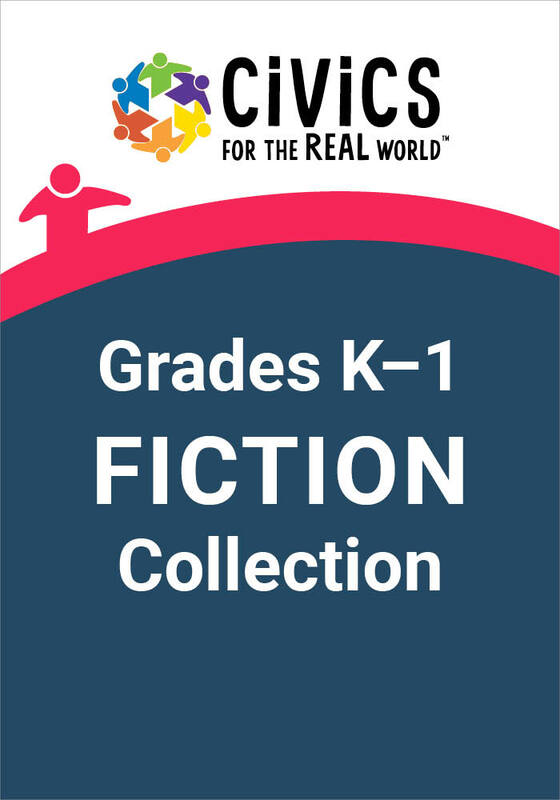 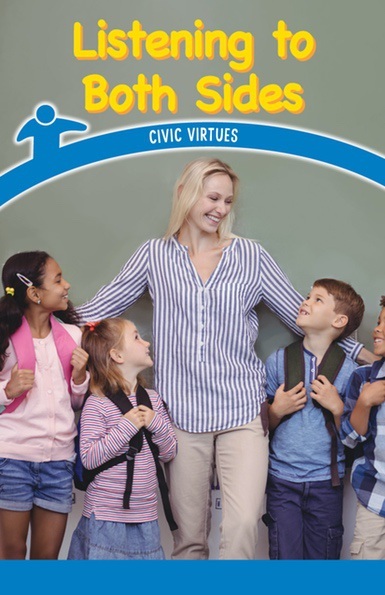 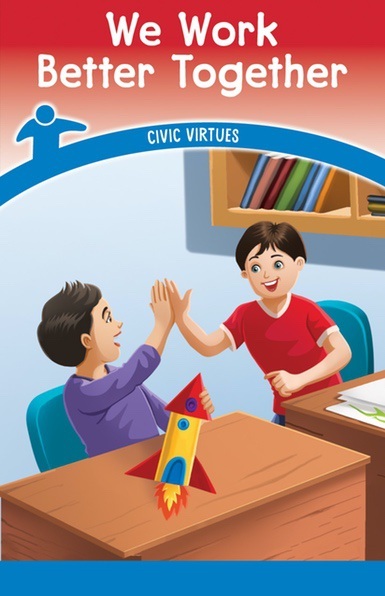 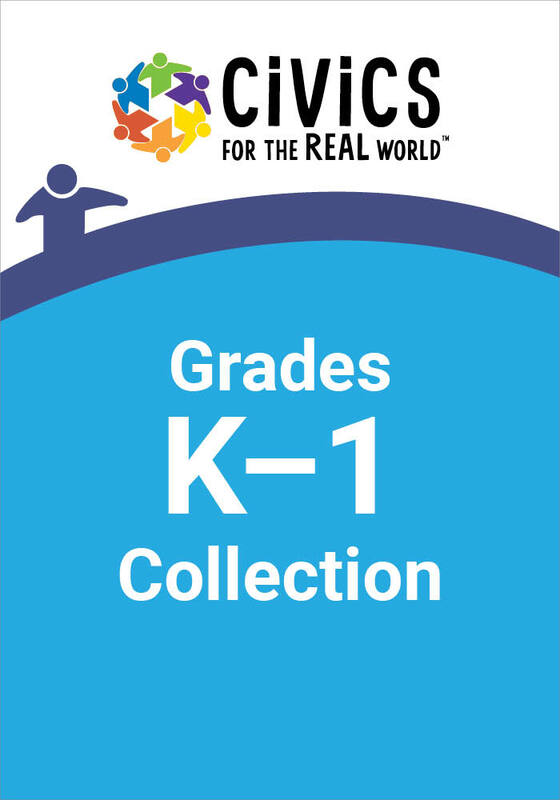 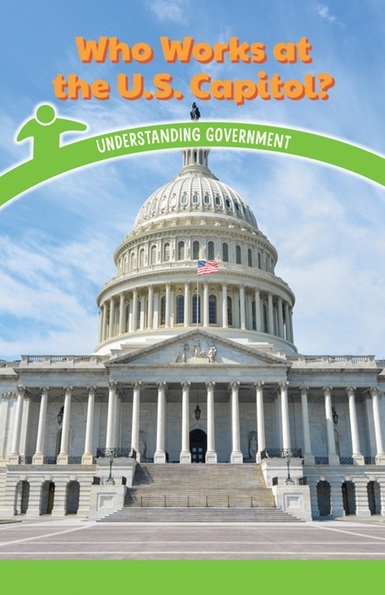 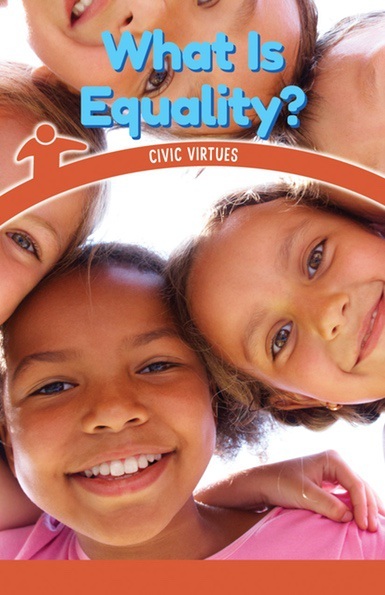 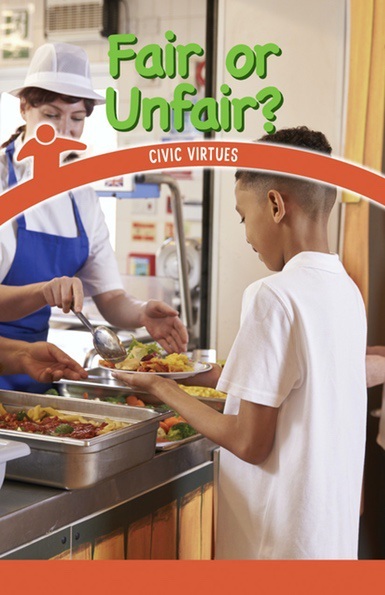 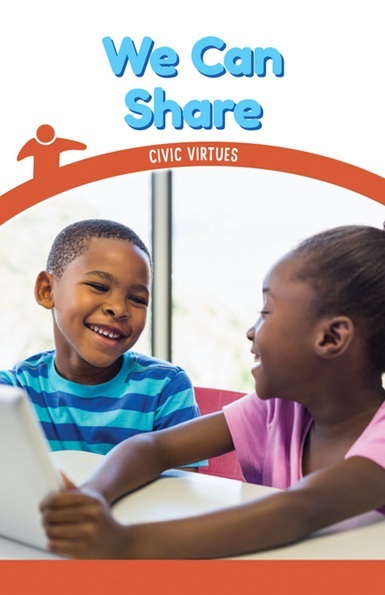 Through paired fiction/nonfiction leveled readers, this collection introduces young readers to five key elements of the C3 Framework for Social Studies State Standards for Civics.